REGISTRATION: $20 pre/$25 day of, online or paper application; a discount is available if pre-registering for both Winterfest and Camp Saratoga at the same time. 12 yrs & under/65 yrs & older are free if pre-registered by mail. Fee includes race, T-shirt, and post-race refreshments. Proceeds will be used for a donation to the Wilton Wildlife Preserve. COURSE: rolling course including a couple of short steep hills. 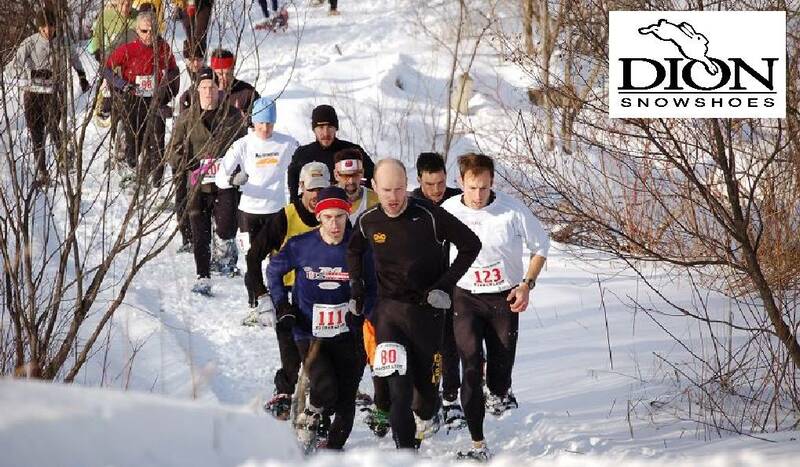 If no snow there may be a trail race. DION SNOWSHOES available for rental at $5/pair; limited number, arrive early!